Kn1ght is a French emerging electro artist who was nurtured by music, tv series and cartoons of the 80’s (Cobra, No Man’s Land, Terminator…). As a composer, he recreates mythical scenes with electro, synthwave, retrowave and darkwave music. “Highway 654”, his first single, came out in 2009. He is now looking to mix all the references that inspired his compositions : a melancholic lead, a loud bass and a punchy beat. 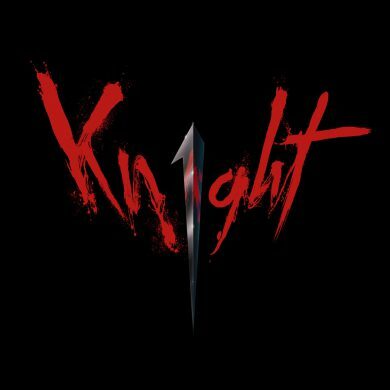 Kn1ght has composed two tracks of Furi’s OST: “A Big Day” and “Something Memorable”.